We deeply regret to announce the cancellation of Park Jung Min Featuring ROMEO 1st Malaysia Showcase, originally scheduled on 12th of October 2013 at Star Stage Level 15@KWC Fashion Mall, due to unforeseen circumstances. Organizers have to postpone the event date until further notice but after careful considerations, we are sorry to inform that the Showcase has been decided to be cancelled with immediate effect. 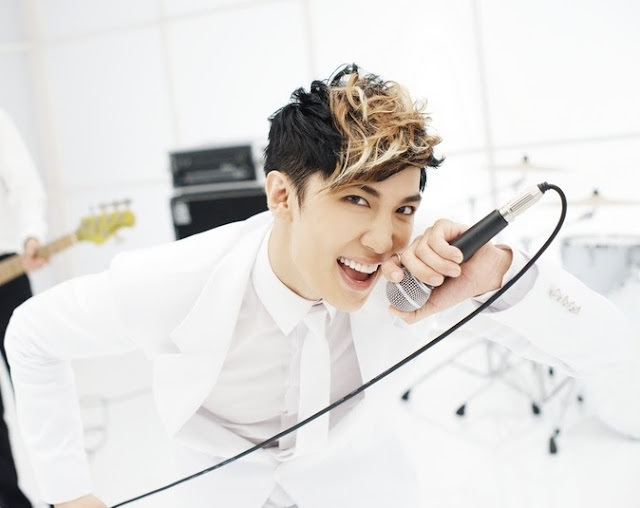 Nevertheless, we would like to thank you for your continuous love and support towards Park Jung Min. We will explore for further opportunities to produce the best showcase in the near future. We sincerely apologize to all Park Jung Min fans in Malaysia who have been long waiting for this Showcase and sorry for any inconveniences caused. All ticket holders of Park Jung Min Featuring ROMEO 1st Malaysia Showcase will get their full refund.